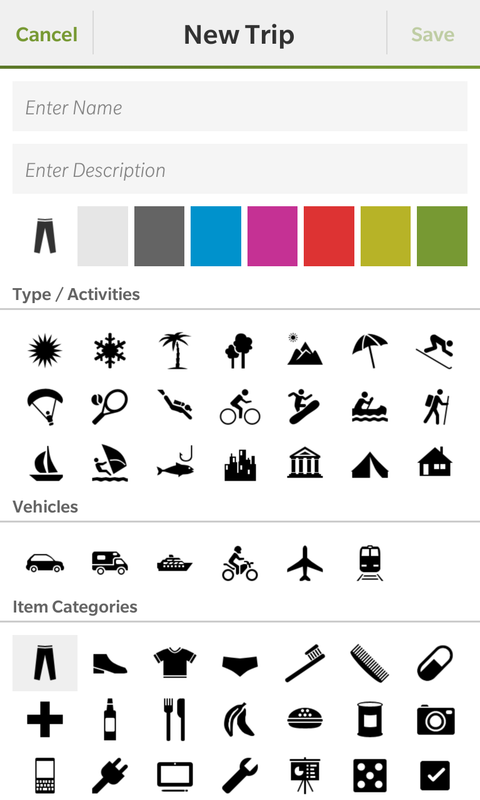 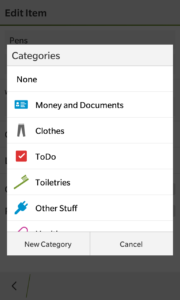 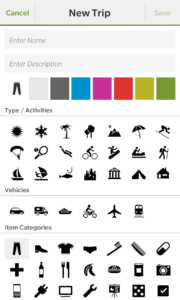 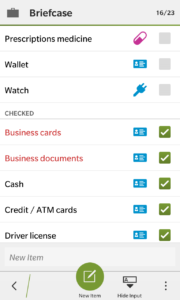 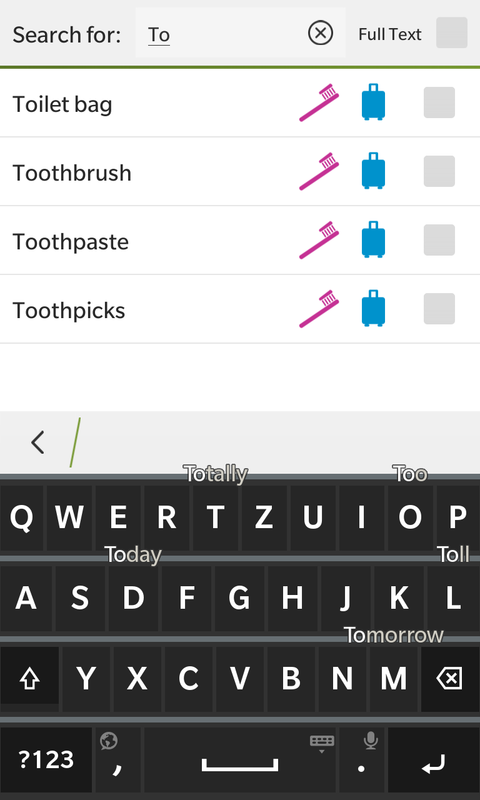 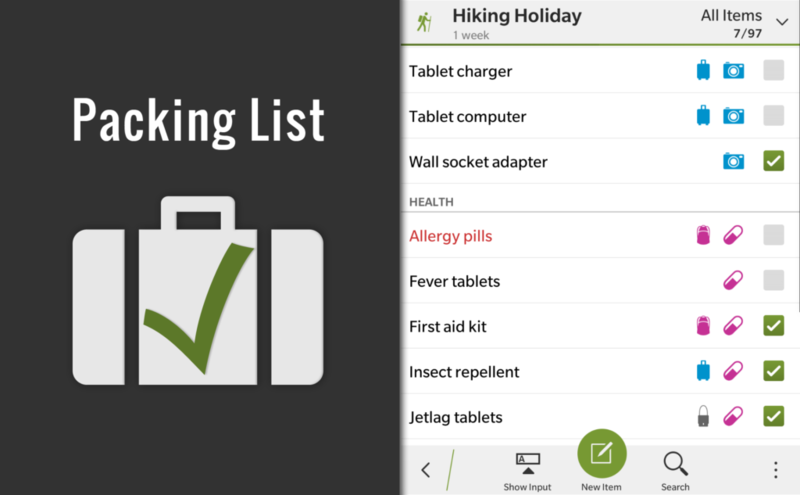 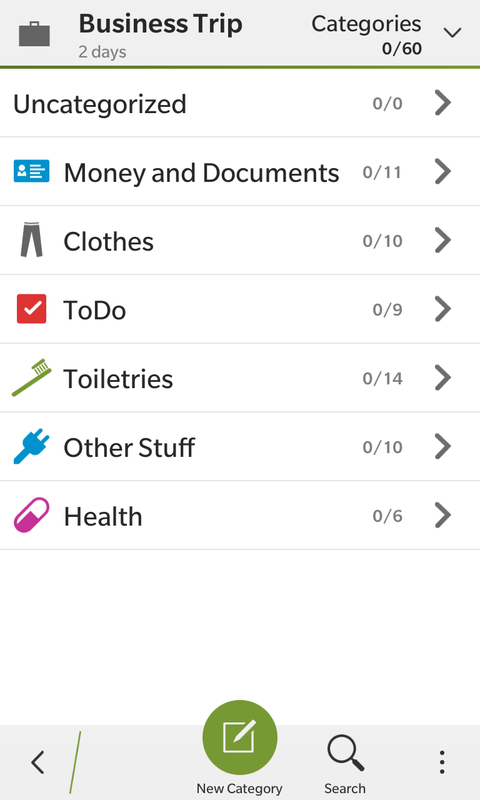 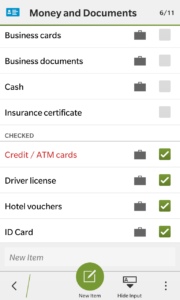 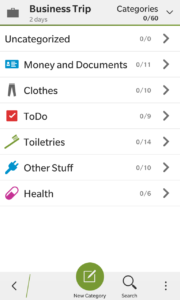 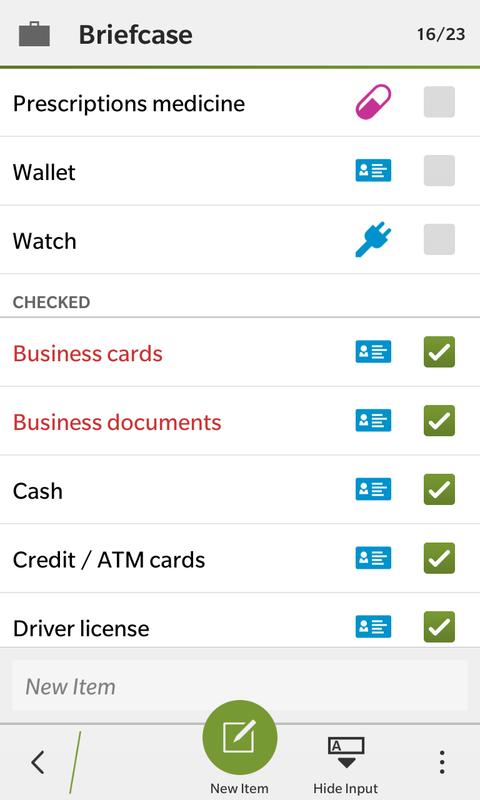 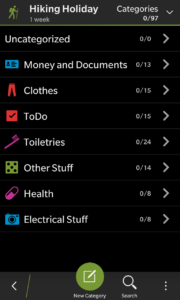 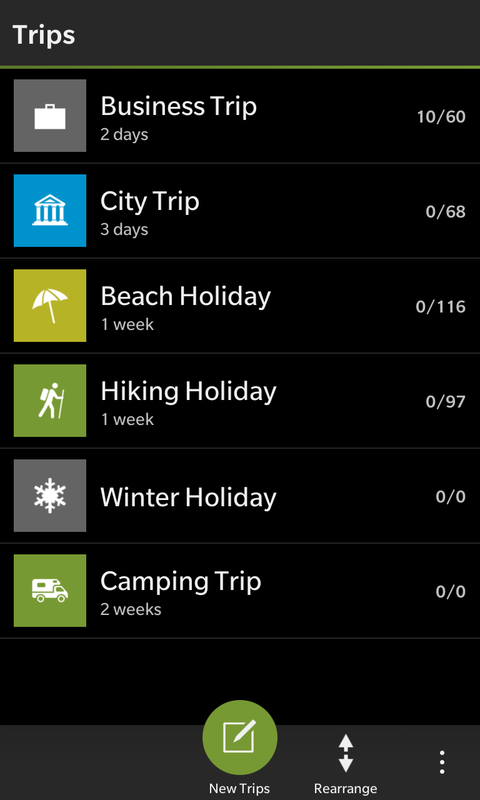 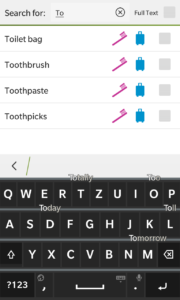 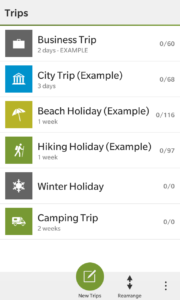 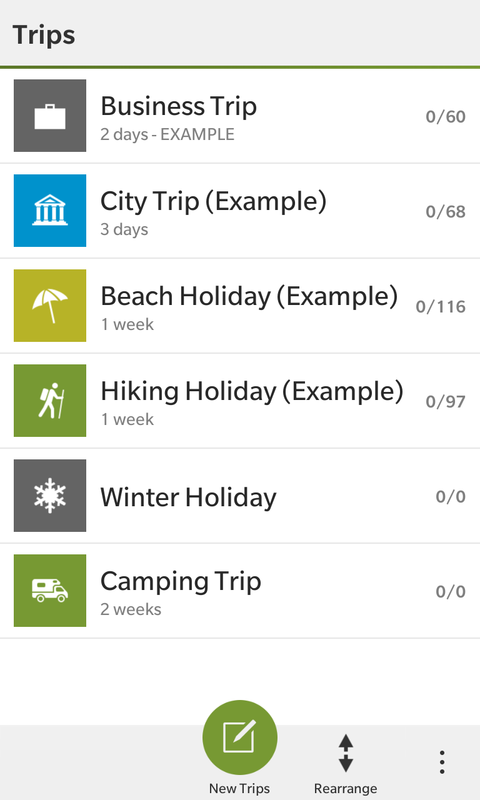 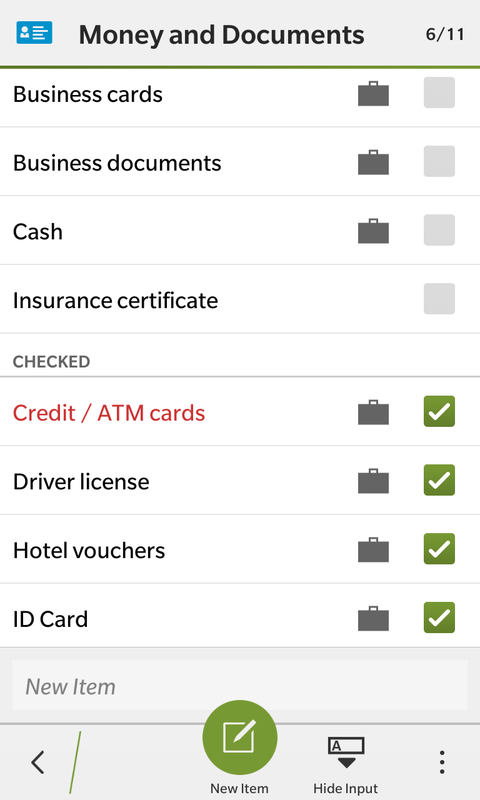 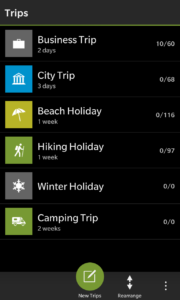 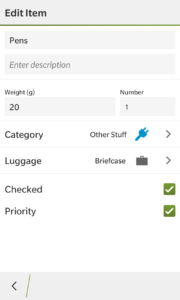 This app is solely designed to organize your travel items and tasks. 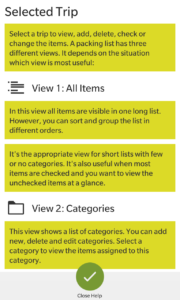 You can create multiple lists and store these for future reuse. 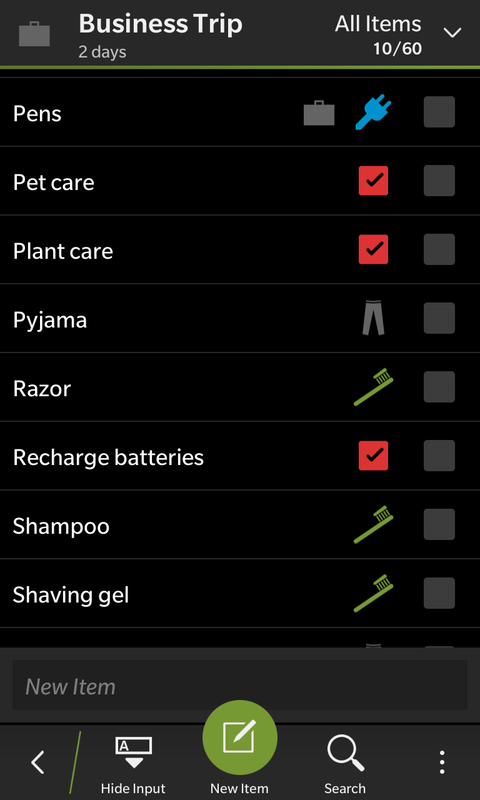 The app is optimized for efficency. 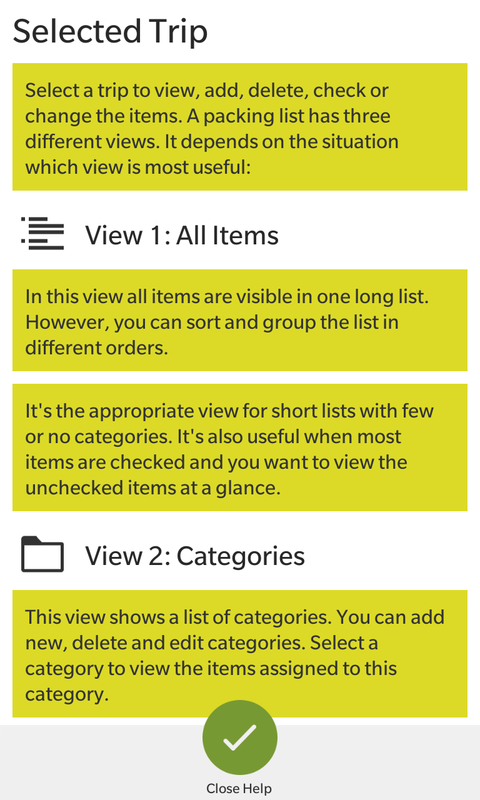 Adapt the views to your needs with several filter and grouping methods. 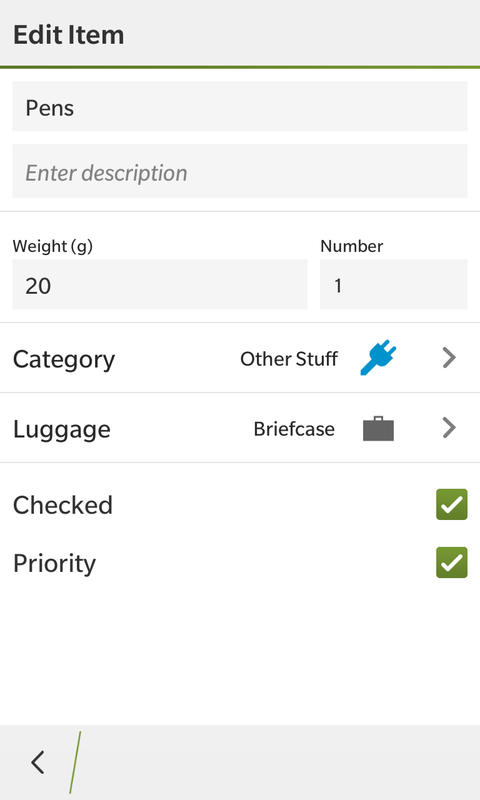 All necessary informations about the items and their target luggage are displayed. 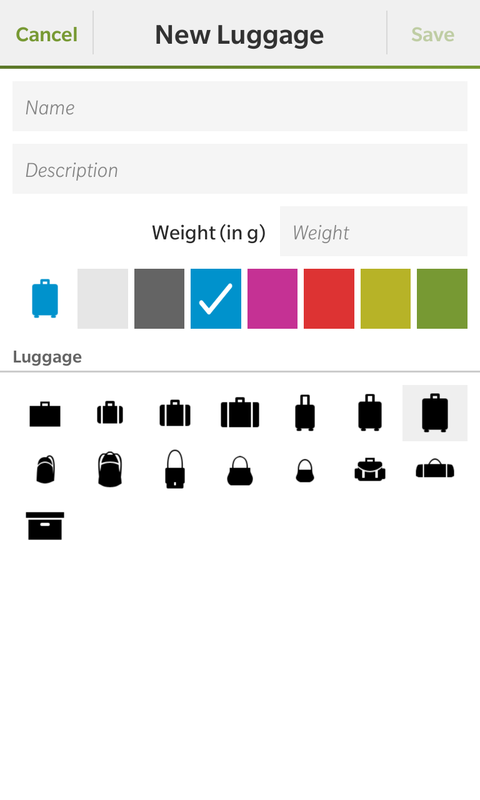 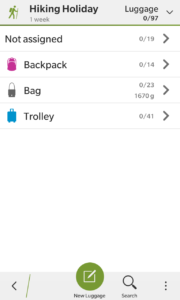 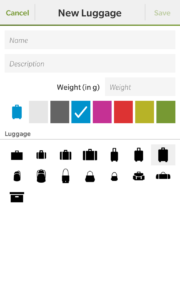 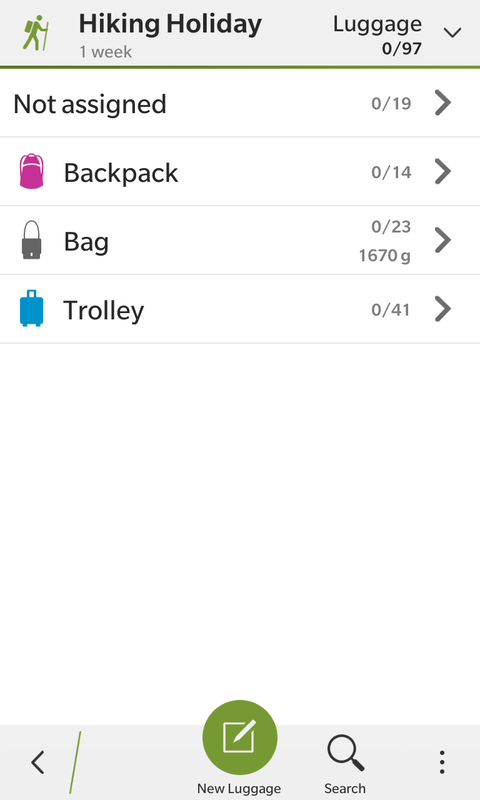 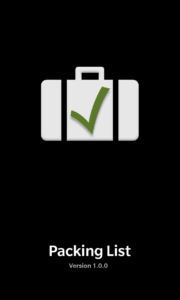 You can easily change the category or luggage of several items at once. 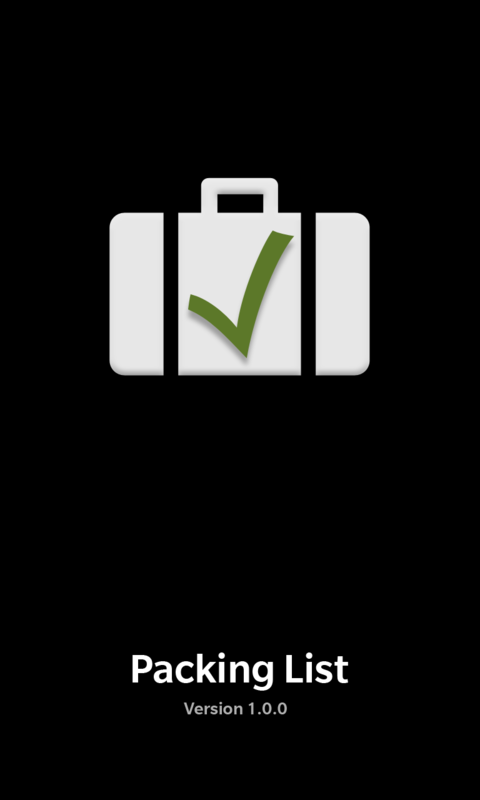 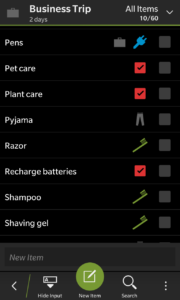 Packing List is developed in C++/Cascades for a fluid, native experience. 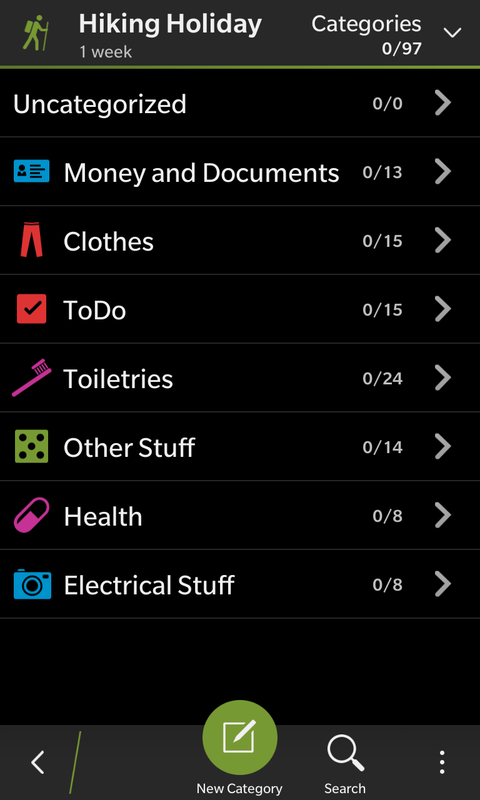 All data is kept securely on the device, no webservice is required. 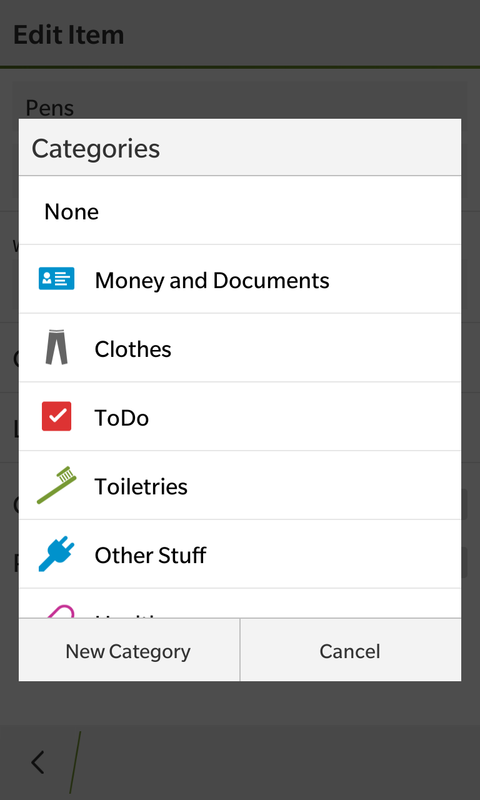 However, you can export and import your lists and share them with others.